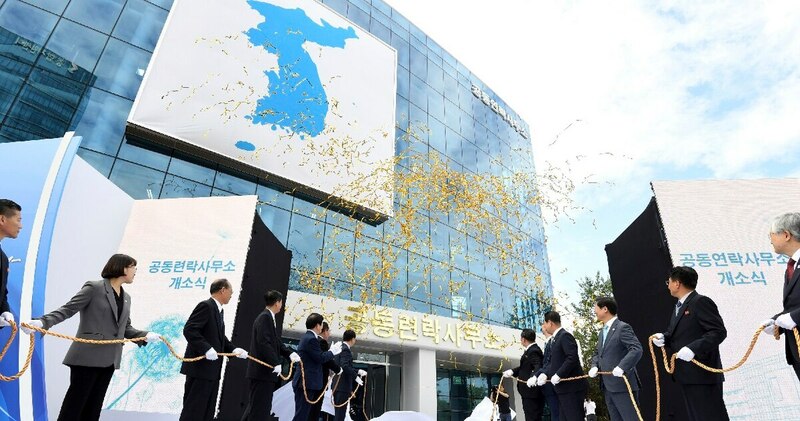 SEOUL, South Korea — The rival Koreas on Friday opened their first liaison office near their tense border to facilitate better communication and exchanges ahead of their leaders' summit in Pyongyang next week. Here's a look at the risks, and nightmare scenarios, of a potential Trump-Kim Part Two. "We'll sit face to face, exchange our thoughts fast and accurately and put our heads together to resolve difficult matters," he said in remarks distributed by his office. 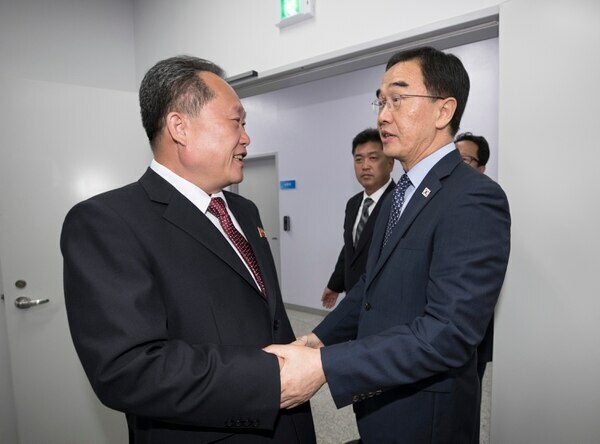 Ri Son Gwon, chairman of North Koreas's Committee for Peaceful Reunification, said during the ceremony that the office would help the Koreas have "candid conversations" and further build their ties, according to South Korean media pool reports from the site. The office will be co-headed by Vice South Korean Unification Minister Chun Hae-sung and a deputy head of Ri's committee. They will hold an official meeting once a week, a ministry statement said. 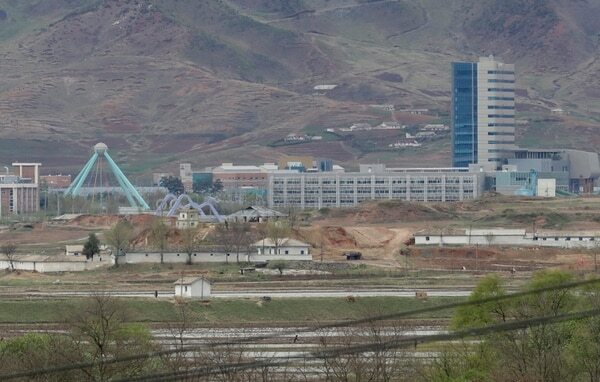 Kaesong is where the Koreas' now-stalled jointly run factory complex is located. The park, which combined South Korean initiatives, capital and technology with North Korea's cheap labor, was seen as a test case for unification of the Koreas. But its operation was suspended in 2016 amid an escalating standoff over North Korea's long-range rocket launches. The resumption of the Kaesong park and other dormant inter-Korean cooperation projects aren't likely to happen anytime soon because U.S.-led international sanctions on North Korea remain in place. Seoul officials said workers renovated some of the buildings used in the complex to use as the liaison office and the lodging facility. Moon is to fly to Pyongyang next Tuesday for a three-day trip. He said he will focus on facilitating talks between the United States and North Korea and finding ways to ease the military standoff along the Koreas' heavily fortified border.